Shelby is one of those hidden name games, not often discussed, but always in the background. There's been another shooting of police officers, and the gunman was identified as 18-year-old Allen Swader of Shelbyville, who was shot and killed, in Hohenwald, Tennessee, on October 29, 2015, Thursday night. Hohenwald Police Chief Sam Livingston said four officers responded to an aggravated burglary call at a home around 7 p.m. The homeowner had been stabbed but was able to call 911. While responding to the call, the officers confronted the suspect on the 200 block of North Park Street. The suspect opened fire. When the officers returned fire, two of them were hit. One officer was hit in the chest but was wearing body armor. He was treated at the scene. A second officer was hit in the arm and had to be flown to Vanderbilt University Medical Center. His condition is unknown at this time. Allen Swader was from Shelbyville, as noted. The South German name goes back to Schrader, which means "marshy place." Hohenwald is a city in and the county seat of Lewis County, Tennessee. The population was 3,754 at the 2000 census. The name Hohenwald is a German word that means "high forest." I'm not talking here of such spooky tongue-twisters as H.P. Lovecraft's Yog-Sothoth or Arthur Machen's Ishakshar, but of quite ordinary names like Bell, Beall and variants, Crowley, Francis, Grafton, Grubb, Magee/McGee, Mason, McKinney, Montpelier, Parsons, Pike, Shelby, Vernon, Watson/Watt, Williams/Williamson. I have others on file, but these are the ones which I have accumulated the most instances.You will see buried in that list, "Shelby." As I mentioned over the summer, the Shelby name game appears to be "hot." The alleged Charleston, South Carolina killer of nine on June 17, 2015, at the Mother Emanuel Church, Dylann Storm Roof was apprehended on June 18, 2015, after a motorist spotted his black Hyundai Elantra, which displayed a "Confederate States of America" license plate on the front bumper, while driving near Shelby, North Carolina. See more, here. 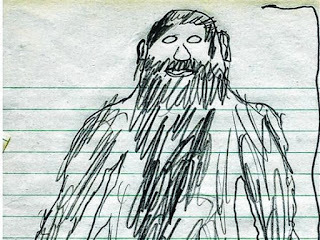 It was noted at the time of the Charleston killer suspect's capture the irony in the location of his apprehension with the name of James Shelby Downard, Synchromysticism's Godfather. Then on Monday, August 3, 2015, authorities arrested a convicted bank robber suspected of the killing of the Memphis, Tennessee, police officer Sean Bolton during a weekend traffic stop, the Shelby County sheriff said. Police director Toney Armstrong said Sunday that a passenger shot the 33-year-old Bolton several times after "some type of physical altercation." The name "Shelby" means "willow grove," "a place where willows grow," and "willow farm." 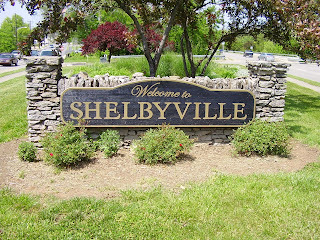 Locations in North America named "Shelby," are most frequently named after Isaac Shelby(December 11, 1750 – July 18, 1826), who was the first and fifth Governor of the U.S. state of Kentucky and a state legislator of Virginia and North Carolina. He was also a soldier in Lord Dunmore's War, the Revolutionary War, and the War of 1812. The links and syncs in Shelby's life to names frequently encountered nowadays are phenomenal. Shelby's military service began when he served as second-in-command to his father at the Battle of Point Pleasant (October 10, 1774), the only major battle of Lord Dunmore's War, and what is regarded by most historians as the actual first battle of the Revolutionary War. 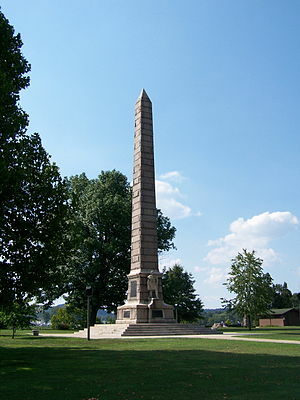 The site of the battle was Point Pleasant, Mason County, West Virginia, and involved the defeat of Chief Cornstalk. 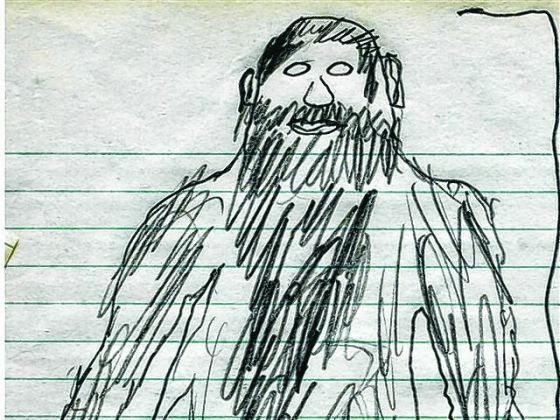 The area is known for the modern Mothman reports, and the location of the alleged "Curse of Cornstalk," which is tied to disasters and the Mothman trouble in the area. Shelby was surveying lands in Kentucky in 1780 when he heard of the colonists' defeat at Charleston. On the morning of July 31, 1780, he surrounded the British stronghold at Thickety Fort on the Pacolet River with 600 men. The British commander lost his nerve and capitulated; without firing a shot, Shelby's men captured 94 prisoners. Following the surrender of Thickety Fort, Shelby joined a band of partisans under Lieutenant Elijah Clarke. This unit was pursued by British Major Patrick Ferguson. On the morning of August 8, 1780, some of Shelby's men were gathering peaches from an orchard when they were surprised by some of Ferguson's men on a reconnaissance mission. Shelby's men quickly readied their arms and drove back the British patrol. Soon, however, the British were reinforced and the colonists fell back. The pattern continued, with one side being reinforced and gaining an advantage, followed by the other. Shelby's men were winning the battle when Ferguson's main force of 1,000 men arrived. Outmanned, they retreated to a nearby hill where British musket fire could not reach them. Now safe, they taunted the British, and Ferguson's force withdrew from the area. Thus ended the Battle of Cedar Springs. Shelby's further involvement with Charleston and Ferguson is documented here, and the name game seems beyond coincidential. Isaac Shelby, as Kentucky's Governor, began the tradition of Kentucky Colonels in 1813, which evolved into the Honorable Order of Kentucky Colonels born in May of 1931, and organization with ties and overlaps with Freemasonry. In 1820, Shelby was stricken with paralysis in his right arm and leg. He died of a stroke on July 18, 1826, at his home in Lincoln (another power name) County. He was buried on the grounds of his estate, Traveller's Rest. The state erected a monument over his grave in 1827. On the TV series 'The Simpsons,' Shelbyville is the rival to the Simpson family's hometown of Springfield. Springfielders, envious that Shelbyville made the world's largest pizza, burned down the Shelbyville town hall; Shelbyvillians retaliated by spiking the Springfield water supply with a hallucinogenic drug (according to Episode 76). 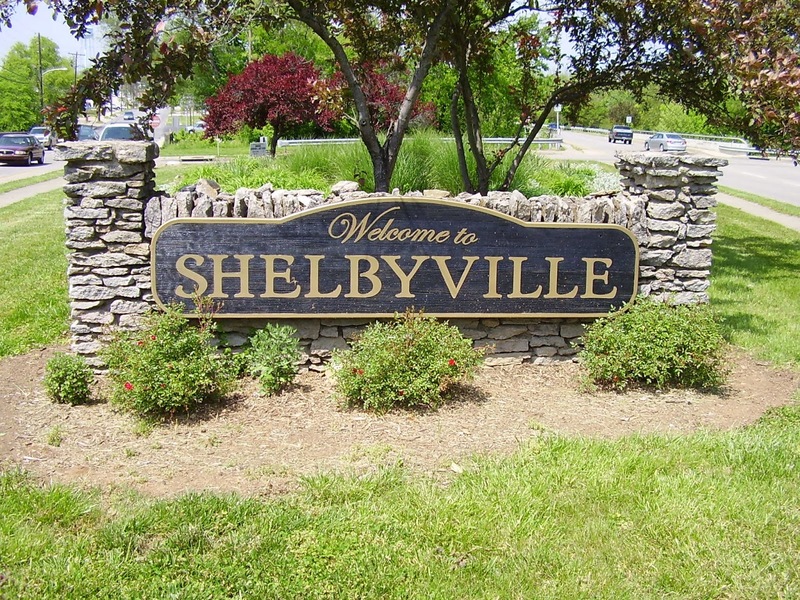 Despite the enmity between the two towns, many Shelbyvillians physically resemble their counterparts in Springfield, as if one town is a mirror reflection of the other.